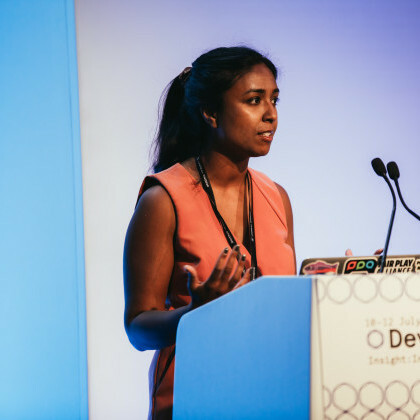 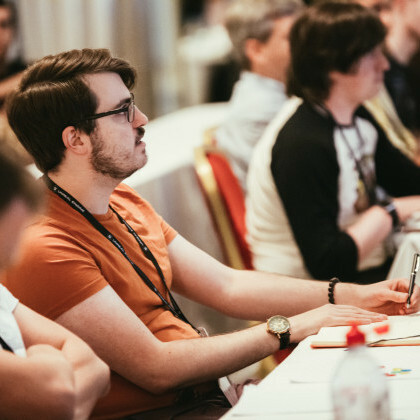 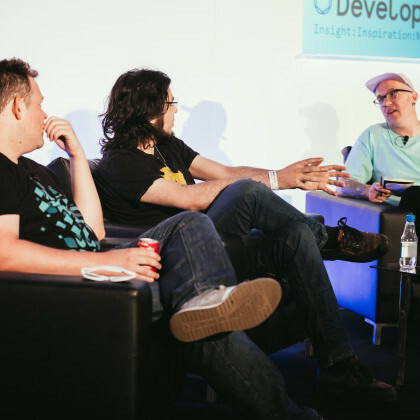 Develop:Brighton brings together the game development community for three days to learn from each other, share experiences, keep up-to-date, network and do business. 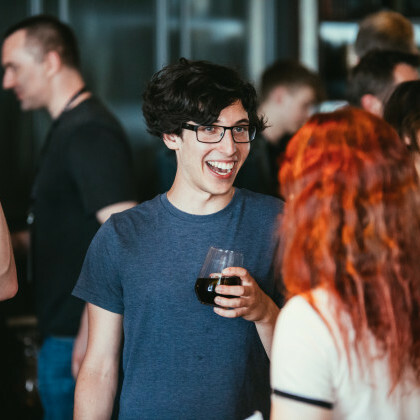 It's a serious commercial event where deals get agreed, new contacts are made, games are pitched and new IP's are signed. 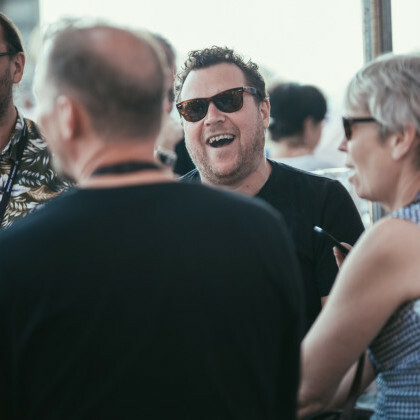 But we're by the sea in July so it feels like a fun, social gathering! 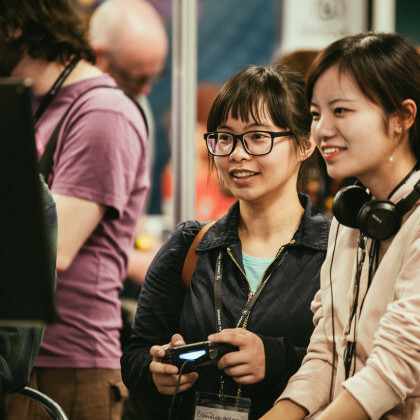 2018 was our biggest and best event ever with 2,369 attendees!